Congratulations to Mr & Mrs Bewley who got married at the lovely Priston Mill in the Water Mill on the 6th May 2017. 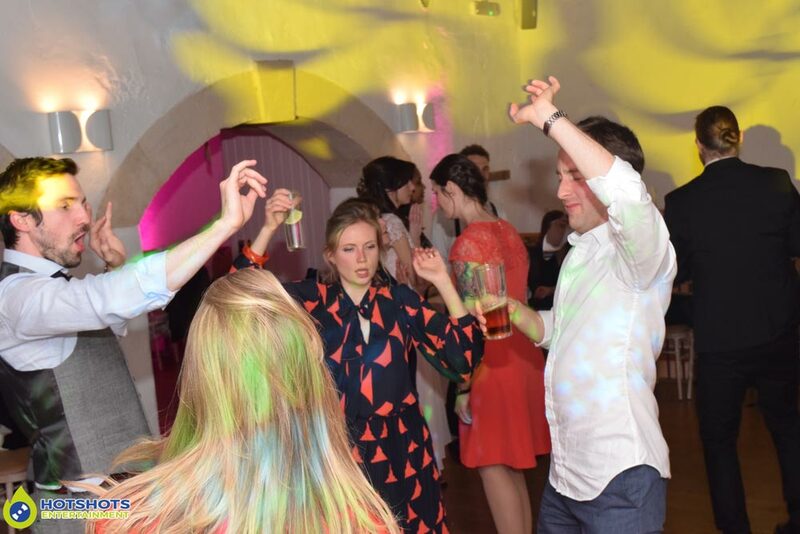 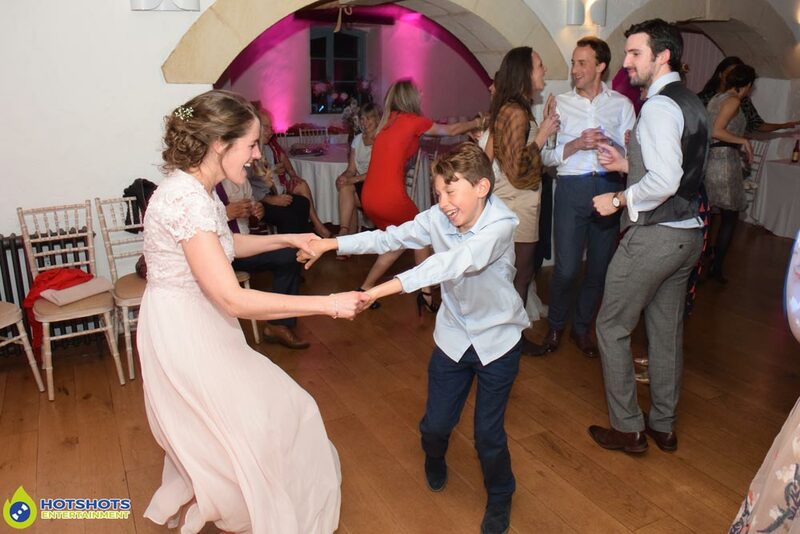 Hotshots Entertainment was booked in to provide a platinum disco for their wedding reception, everyone looked like they were having fun, throwing some shapes on the dance floor & the requests coming in for some Rock/Metal music which went down really well. It was nice to see people from all over the happy couple being from London & some guests were from York & Australia. Tina Turner’s Proud Mary was on the playlist & that was the highlight of the night when Mrs Bewley hit the dance floor & dancing to it, everyone was crowding around her while she danced away, they also dressed her up as Tina Turner on her hen do. 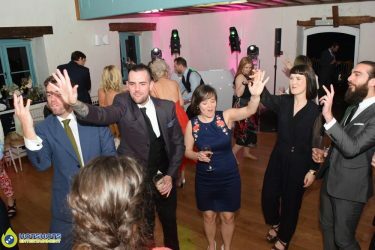 It was nice to see guests coming up at the end of the night & saying what a great night it was & thank you for playing our requests. The Photographer they booked in was Albert Palmer he did a great job & was very friendly & easy to approach taking some great shots. 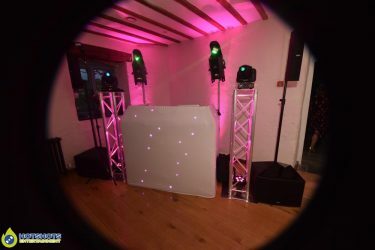 I did take some pictures my self & you can see some below & you can find the rest HERE, please tag & share if you dare. 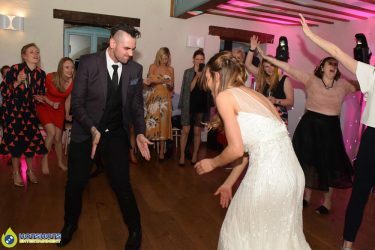 Thank you for booking with Hotshots Entertainment & I wish you both many years of happiness together. 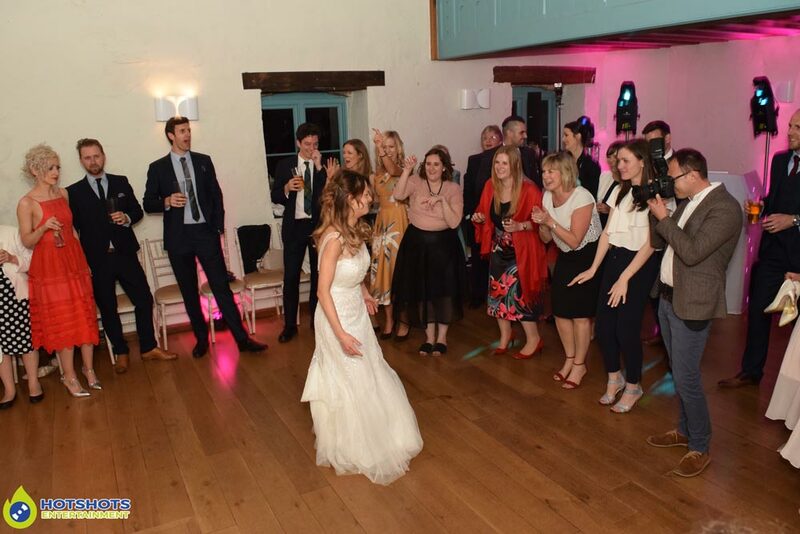 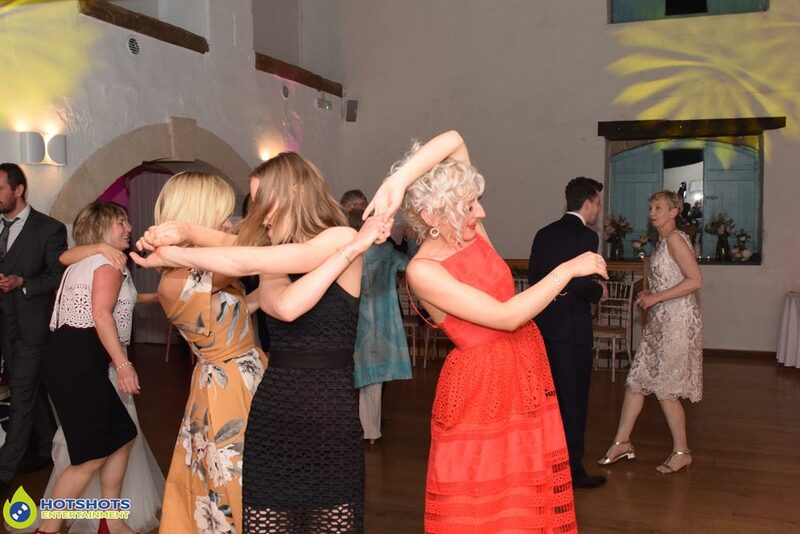 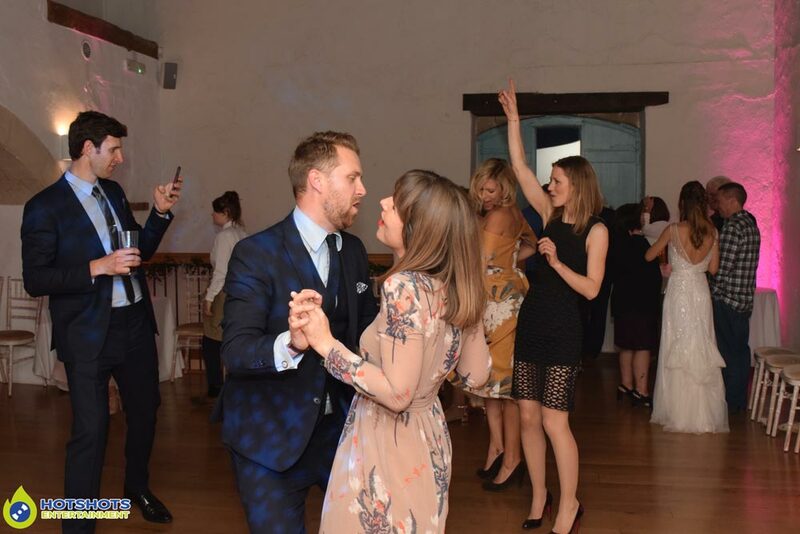 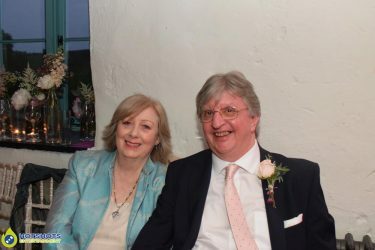 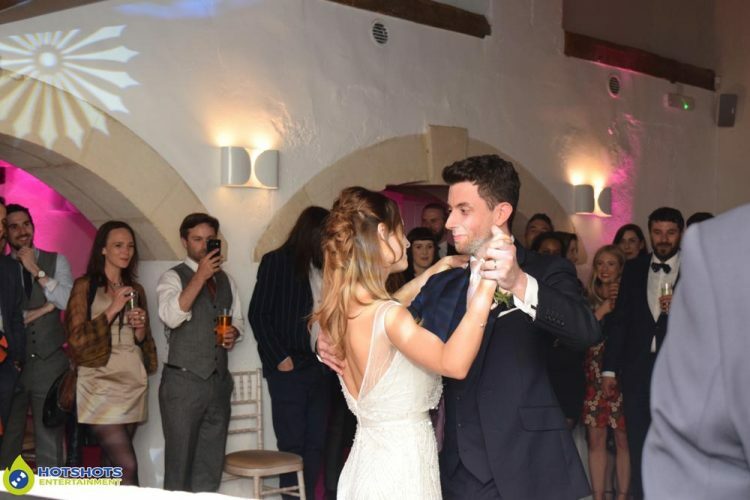 Hollie and Dashty's Wedding DJ at The Walled Gardens 13th April 2019.